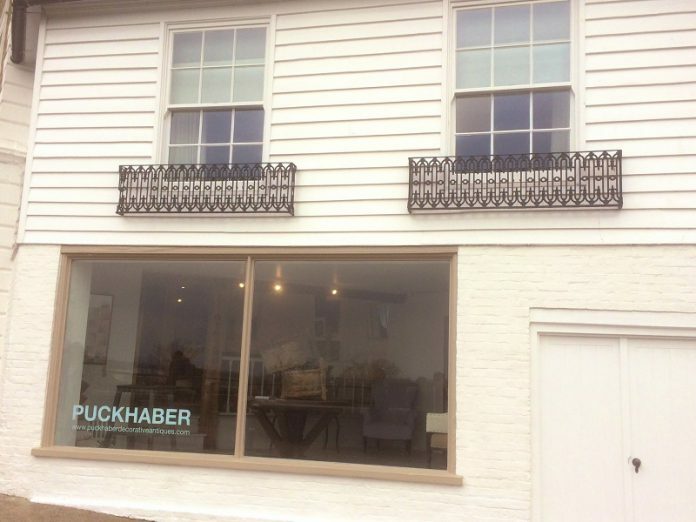 London home furnishing emporium Puckhaber opened the doors to its new store on the High Street in Rye on Saturday March 23. The shop is a beautiful, big bright space and complements the pieces perfectly. 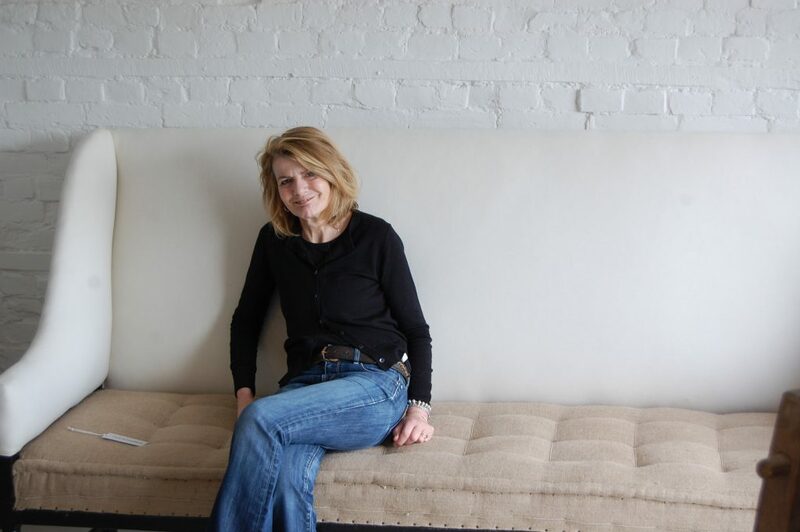 The company is offering a carefully curated range of decorative antiques and art and it also plans to introduce contemporary homewares and skin care. This is Puckhaber’s second shop, their other shop is based on Lillie Road in Fulham, south west London. You can also view the catalogue and range of products on their website. 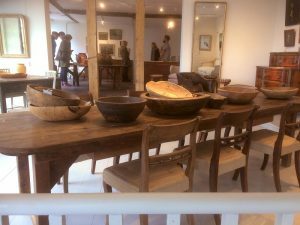 This shop in Rye though, will be more geared to the passing tourist trade, with its range of English and Continental furniture from the last three centuries, eighteenth to twentieth, and selected art works, harmonising in taste with the period furniture. Jackie Harris, who came to live in Rye from New Romney twelve months ago, will run the shop assisted two days per week by her son Martyn who lives in London. Together, they visit the South of France regularly to seek out antiques and furnishings to bring home, A general price range for furniture might be £400-£2000, though an elegant chest of drawers from Sweden is priced at £8000. Shop looks nice, no doubt an attraction for tourists, but isn’t it time Rye has some shops which serve the need of local inhabitants?